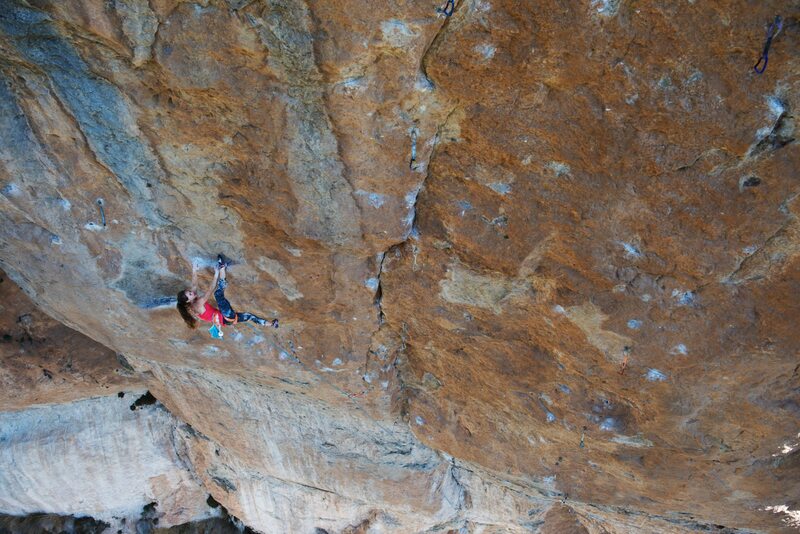 In high-end modern rock climbing, 5.15 is the top of the difficulty scale, a grade achieved by only a few men and never by a woman. Margo Hayes, 19-year-old from Boulder, Colorado, is determined to change that. By pushing her body and mind to the absolute limit, she risks injury and failure in her quest to be the first.